to those affected in some way by this terrible disease. HOPE.. to me this is a very powerful word.. 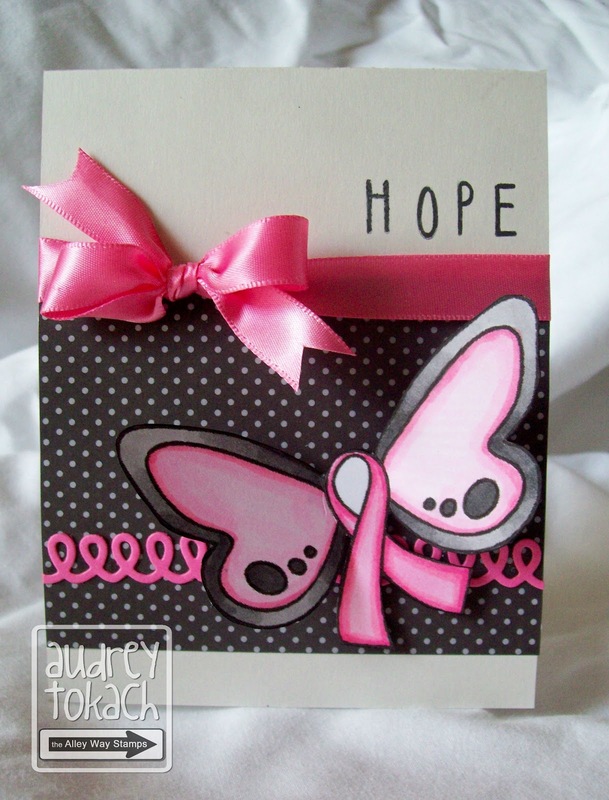 Here are a few creations using this months freebie.. inspired by HOPE! 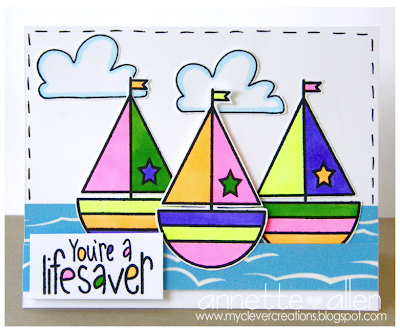 Audrey here using this the October Freebie and Alphabet Soup! Kim here. I absolutely LOVE today's freebie. The sentiment is from Christmas Magic. of the wings and then the ribbon. I think this image is AMAZING! 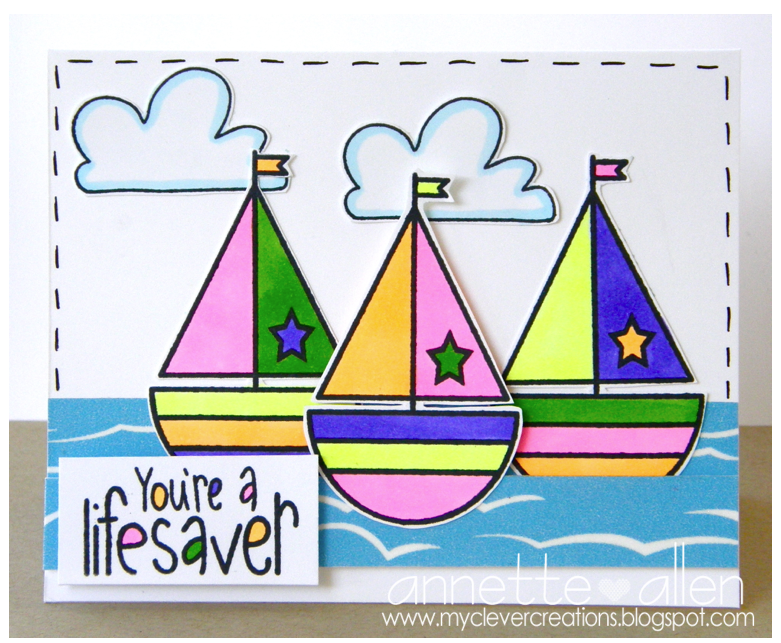 Annette created this fun scene using the new Kid n' Caboodle and the fun Crazy Critters. What a sweet freebie, thank you! The DT cards are so special! Thank you so much for this post. 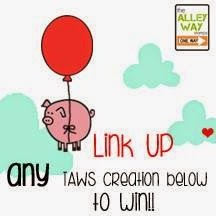 I want to let you know that I posted a link to your blog in CBB Digital Scrapbooking Freebies, under the Page 3 post on Oct. 03, 2012. Thanks again. Gorgeous cards! Thanks so much for the freebie! What an amazing Design Team!! Your cards are amazing!!! I am new here and found you through Jessica (Chick n Scrap).. I came here for the beautiful Butterfly freebie and couldn't leave due to noticing you SELL STAMPS!!... 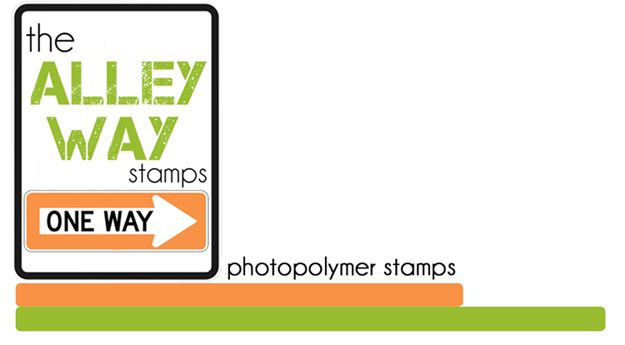 I am a stamp fanatic!!! I just bought the Fa la la and Awesome Blossoms stamps and I am soooooooo excited..they are so unique.. 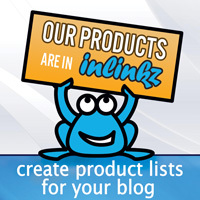 I am a follower and an email subscriber and now your biggest fan! Nice to meet all of you!!! 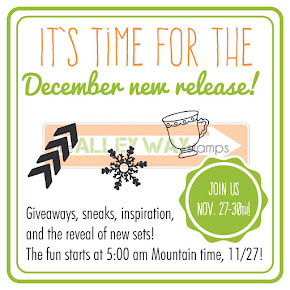 November Release Blog Hop ~ Win ALL 3 Sets!!! 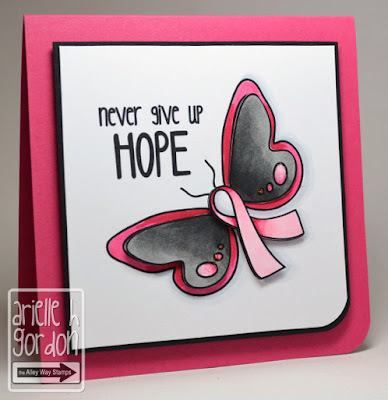 October Guest Designer Spotlight & A Winner! It's FALL About You, Baby!